Inspired by the decorative details found on the doors of southern Italian towns, this curved mirror contains a striking modern design of serigraphed pattern. Designed by Federico Floriani, the Mask Oval is tinted in a bronze finish that makes it a focal point for any space. 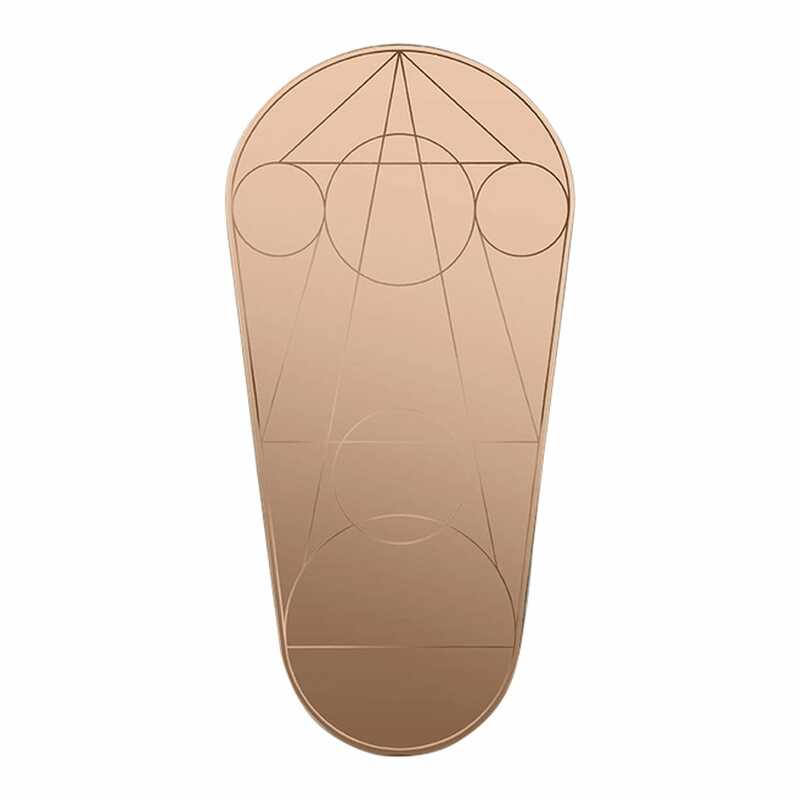 Part of a series of uniquely shaped mirrors.